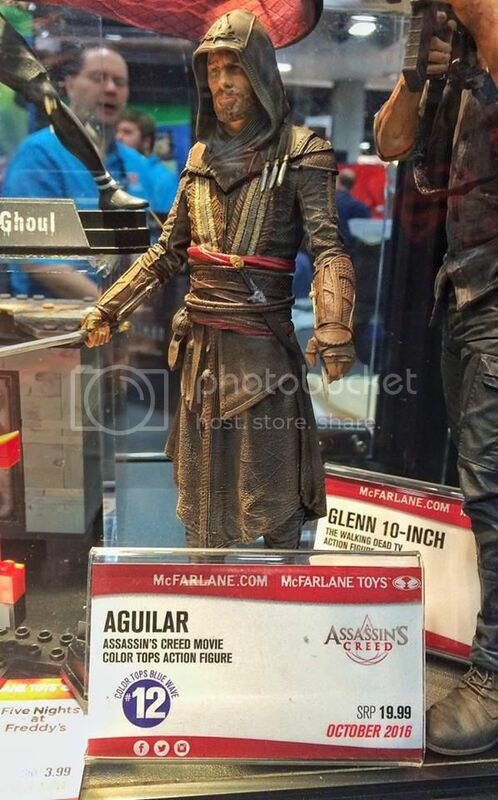 Oh yes.. How can I be updating my blog with my favourite stuff from SDCC 2016 without including Assassin's Creed? Here's all my favourites from my beloved AC franchise! First things first! The print below was given out exclusively at the con, limited to only 100 pieces. Anyone willing to see it to me? Do email me at jveron004@gmail.com or contact me on FB if you are interested in selling your copy! 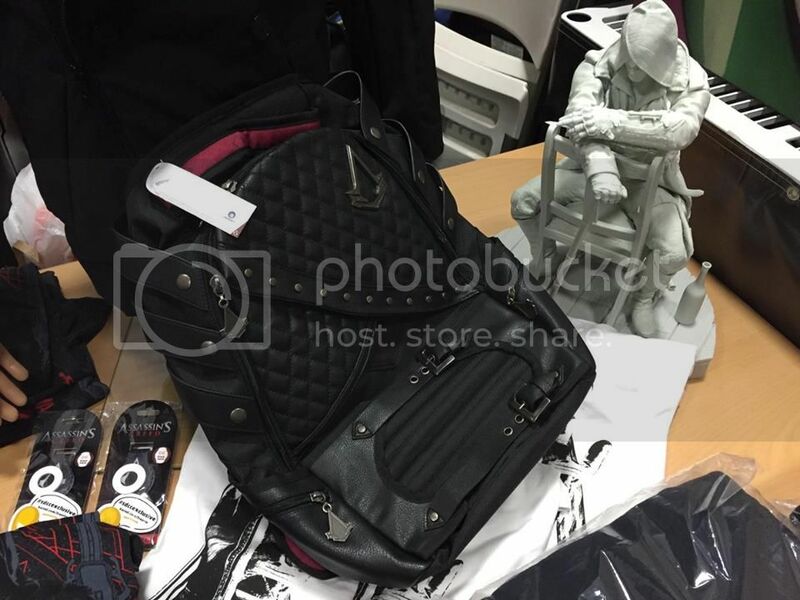 The item with the cover art? Is that a print or a book? 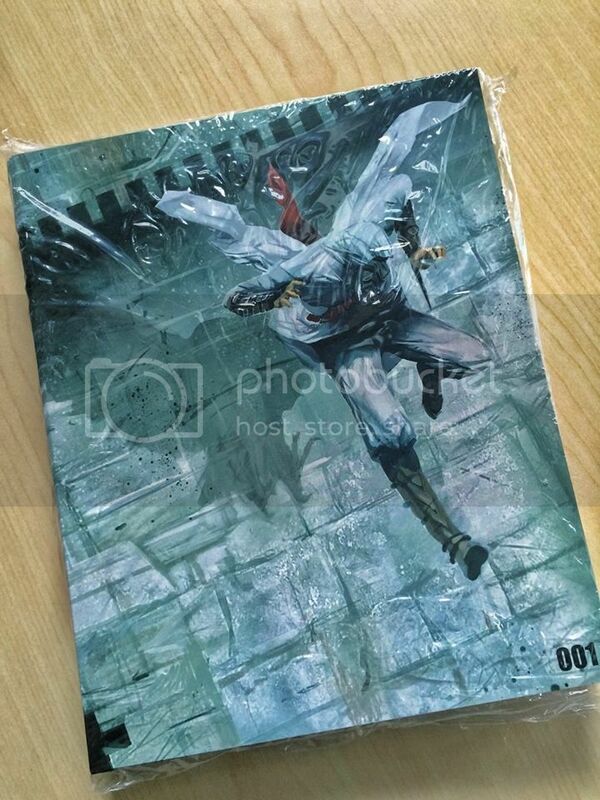 If it's a print, anyone willing to sell that as well? 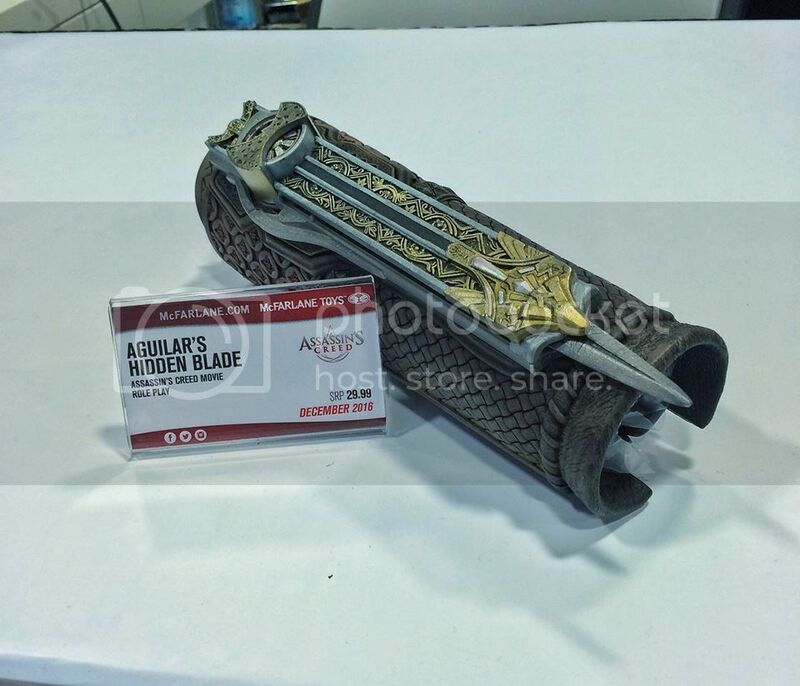 and their hidden blade replica from the movie. and the Project TriForce's Jacob Statue..
Disappointingly, still in it's unpainted form.. 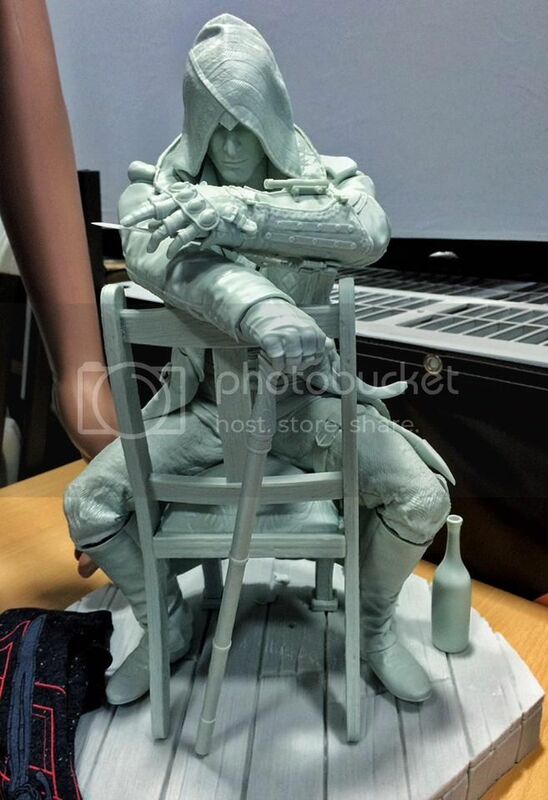 Almost a year after it was first shown and open for pre-orders, we still don't have any update or progress on this statue? 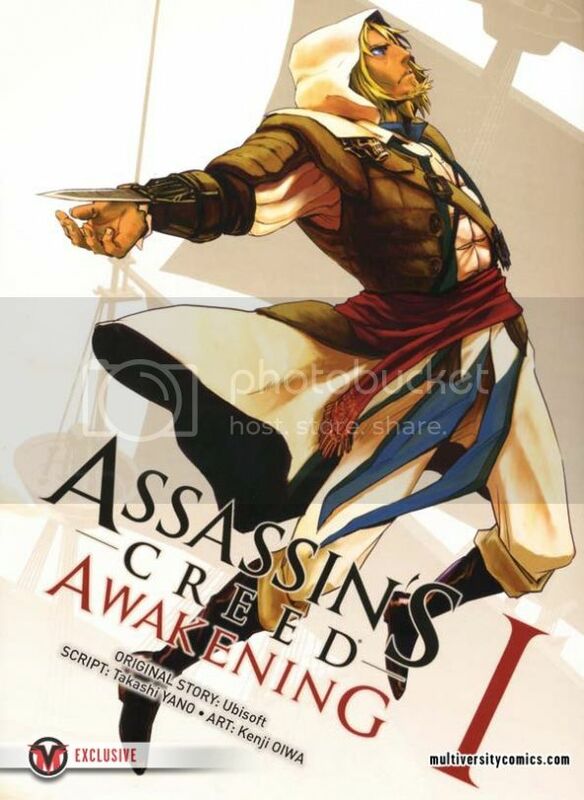 Rather worrying, considering Project TriForce's long waiting times.. Would have liked to see at least a painted prototype by now..
1 piece of exclusive news from SDCC 2016 was that Titan Comics will be publishing the Assassin's Creed Awakening Japanese Manga comic in English! 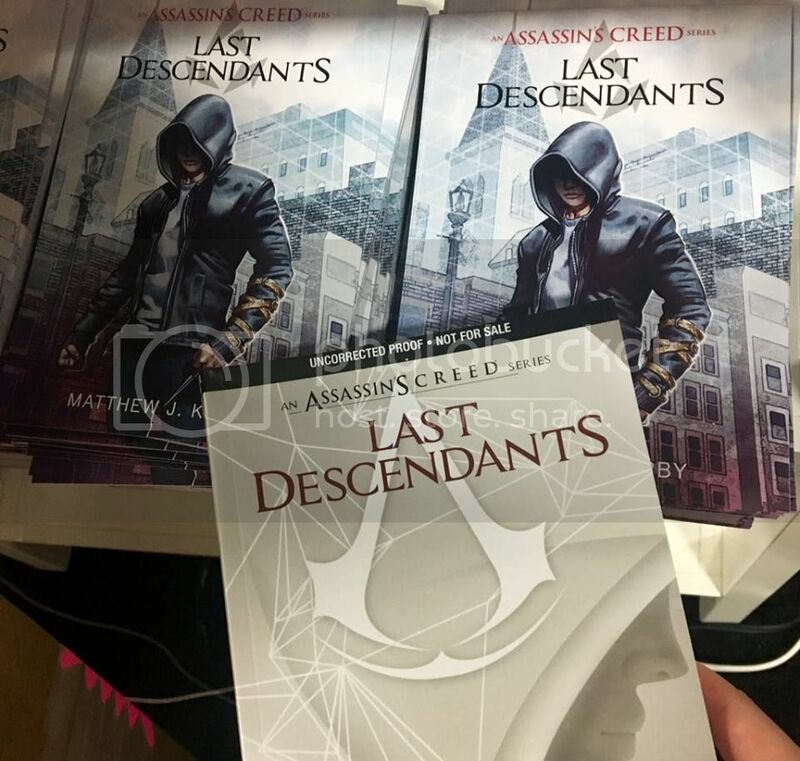 This mini-series is expected to be released in November in standard single-size, single issues, and will continue the pirate adventures of Edward Kenway from AC IV: Black Flag. 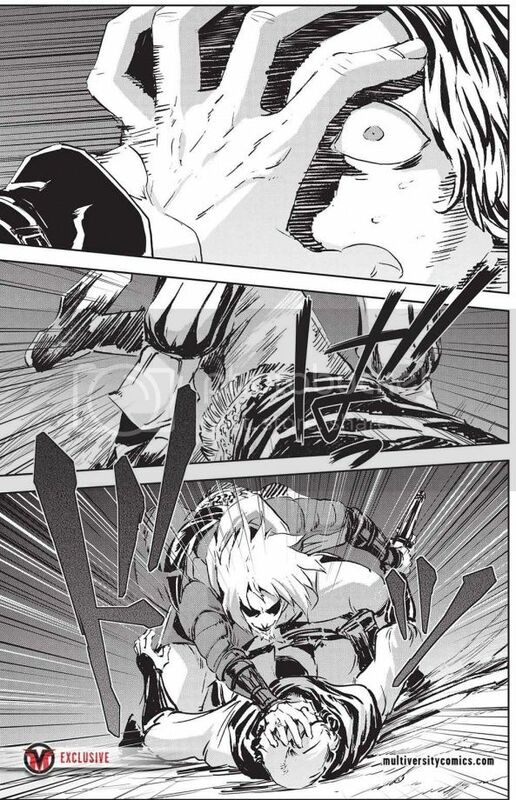 I have never read a manga comic before, but I guess there's always a first for everything. Not going to miss out on more adventures on one of my favourite Assassins..
Full details at Multiversity Comics. Cool stuff! Don't forget to contact me if you are selling any AC stuff as always! Source: Pics via Access the Animus, all credits to the respective uploaders.